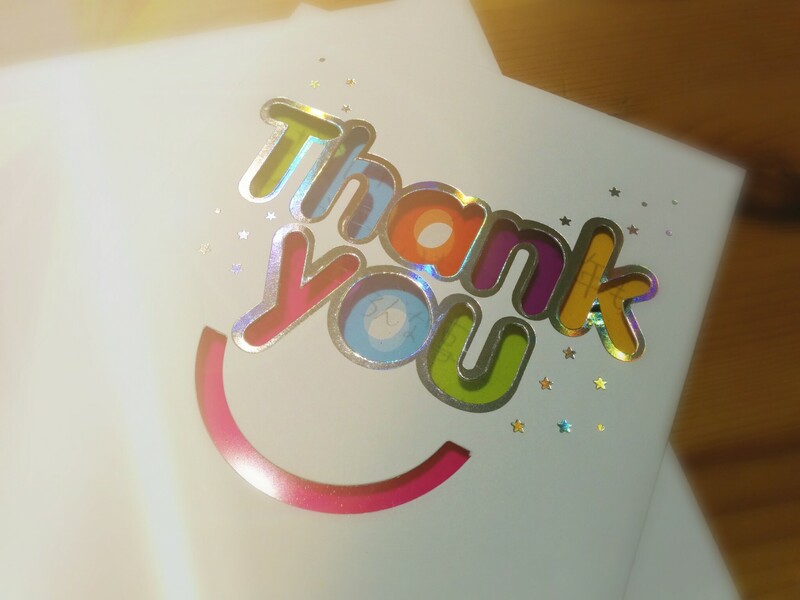 We’ve received a beautiful Thank you card from a student who had performed in the concert. It was a special moment with the heartwarming message. WE would like to thank all students for participating. It couldn’t be successful without them! I am very happy to know that the students were happy with the musical experiences at the concert. 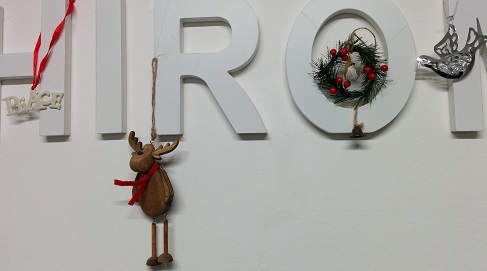 Christmas decorations are now on in our studio, waiting for students to come back after one week off. No Christmas stuffs in the lesson rooms so that the students can still concentrate their lessons! 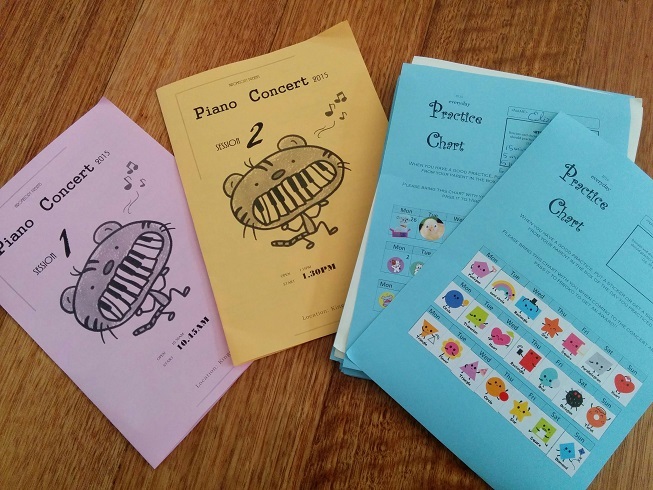 I have collected 40 of Practice Chart from students on the day of the concert. I am glad that most of them practiced every day for the concert. Let’s move on to new journey! Piano Concert 2015 – Completed! Piano Concert 2015 was held today with 51 students performing solo pieces and a special guest; a professional ventriloquist SHOWKO. We are proud that each performers played their pieces very well against nerves. The bouquets for performers were special too. 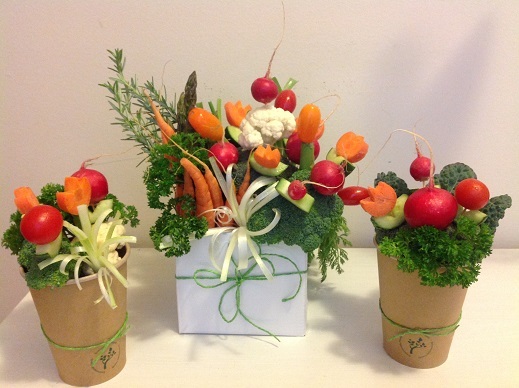 Our florist, Tanawan made bouquets with vegetables instead of flowers. It looked beautiful and yummy! Thank you to all performers, parents, staffs and teachers, Emi and Yukari for being a part of the concert. I normally give some gifts to students when they pass thier examinations. However it is always a little bit difficult to choose gifts for boys especially teenagers. 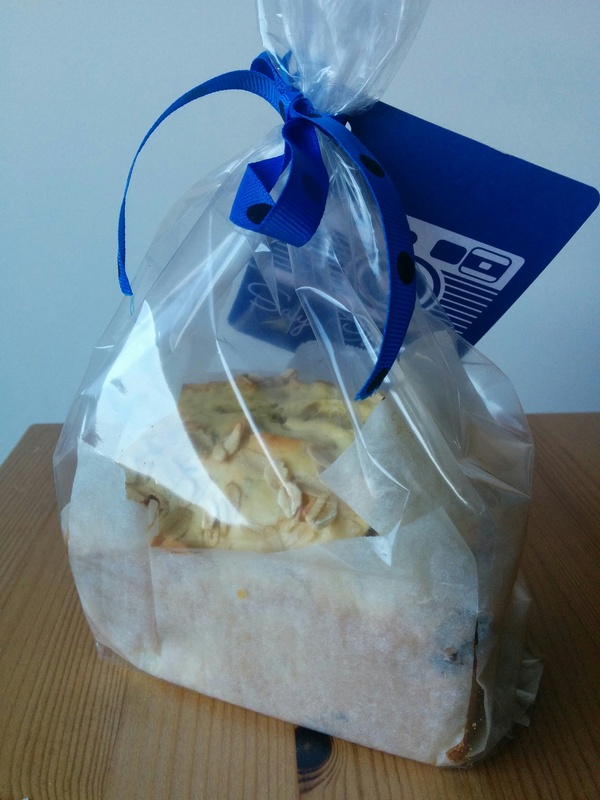 This time I baked a cake for a boy who passed grade 6 instead of buying something from a shop. All students who enrolled for this year 2015 has successfully done and passed their practical examinations.